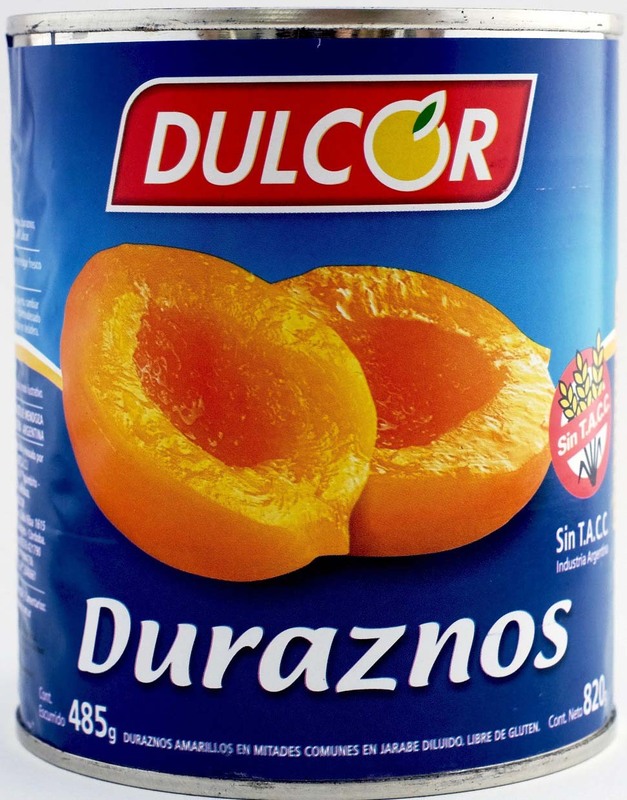 Dulcor S.A. is one of Argentina’s major producers of jams and sweets. 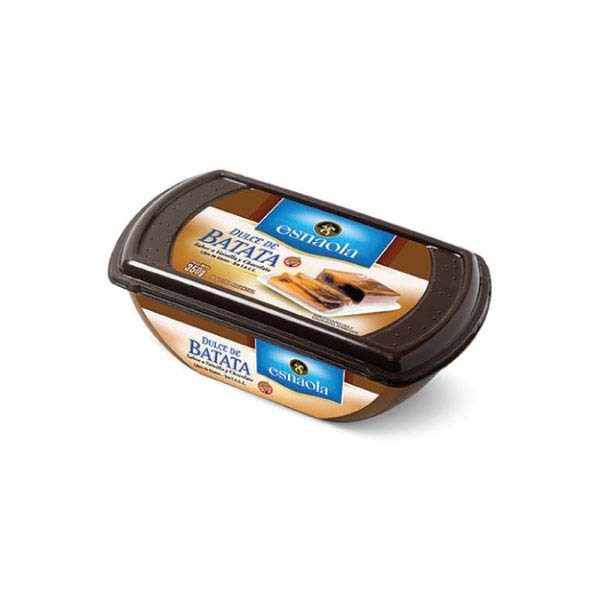 The family-owned company was founded in 1962 in Arroyito, 120km from Cordoba. From this location in the heart of Argentina, Dulcor S.A exports its products to 27 countries around the world including USA, UK, China, Japan and Australia. 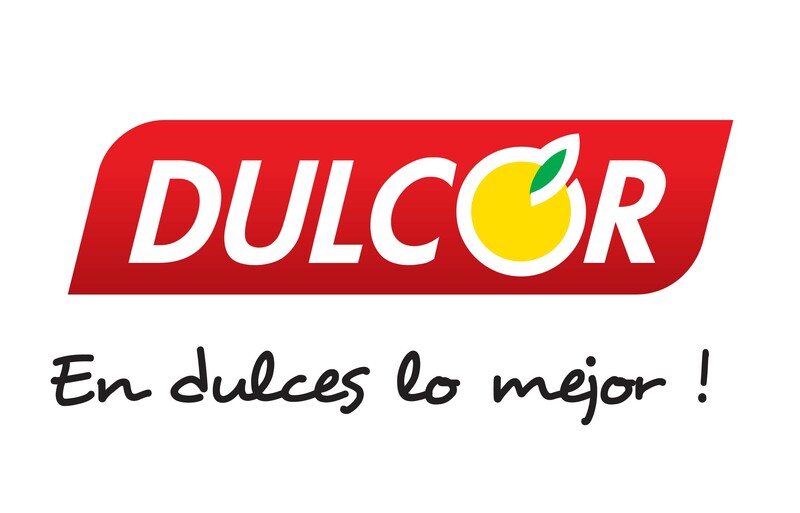 The quality of Dulcor’s products is guaranteed from the start of the production process. Dulcor’s products originate from the most fertile areas of Argentina, where the soil and weather conditions yield the best ingredients nature has to offer. 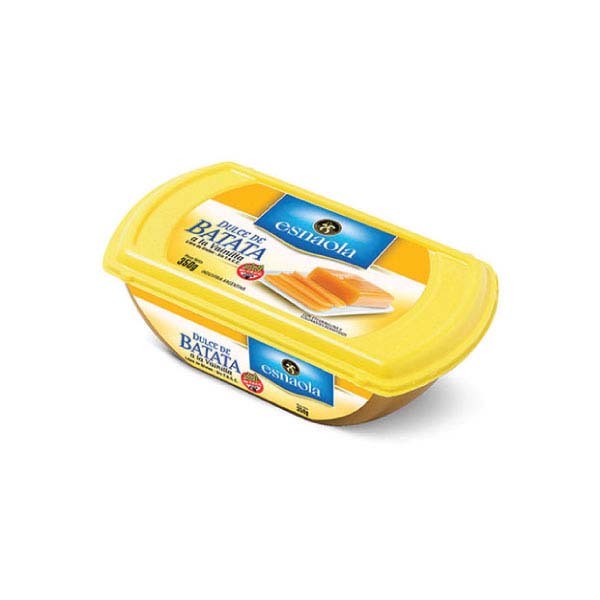 The team of associates combines knowledge and experience with the best technology to produce the best food, following the highest quality standards to guarantee all products are made following original recipes, and taste as if they were just fresh from Dulcor’s kitchen. All Dulcor products are manufactured in accordance with GMP and HACC standards, and most products are gluten free and have Kosher and Halal certification.